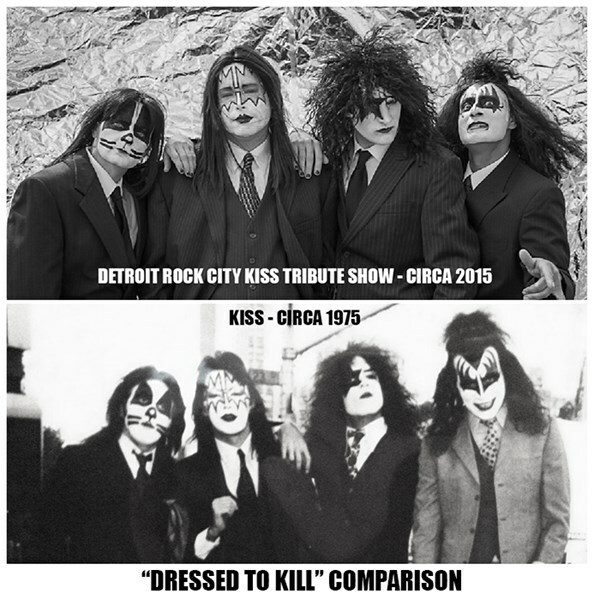 Detroit's HOTTEST KISS Tribute Show: Detroit Rock City. 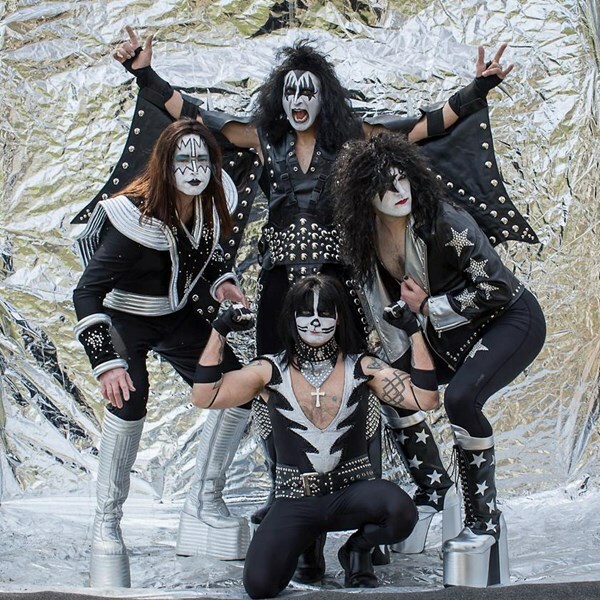 These entertainers are classic KISS fans. 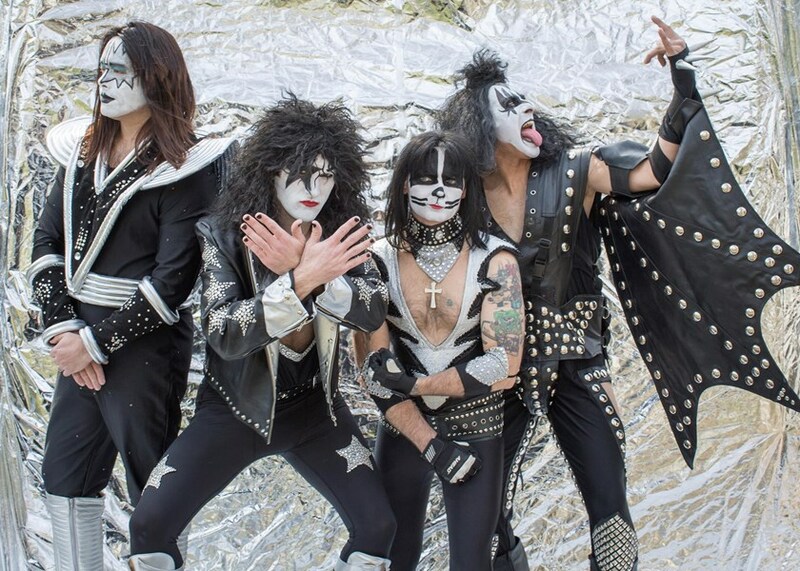 Their music and stage show will impress even the most avid members of the KISS Army. Fan giveaways: Roses, guitar picks, and drumsticks... lots of opportunities for photos with the band. We play venues throughout the Midwest and the continental US. From private parties and conventions to corporate events... all the way up to baseball stadiums and outdoor festivals. This band is sure to put a smile on the faces of your concert-goers. Rock & Roll All Nite with: Detroit's HOTTEST KISS Tribute Show: Detroit Rock City! Great show we plan on rebooking! Please note Detroit Rock City Kiss Tribute Show will also travel to Pontiac, Rochester Hills, Bloomfield Hills, Lake Orion, Keego Harbor, Waterford, Drayton Plains, Rochester, Troy, Birmingham, Union Lake, Franklin, Oakland, Orchard Lake, Clarkston, Clawson, Shelby Township, Royal Oak, Southfield, Sterling Heights, Utica, West Bloomfield, Berkley, Farmington Hills, Oxford, Washington, White Lake, Commerce Township, Farmington, Huntington Woods.